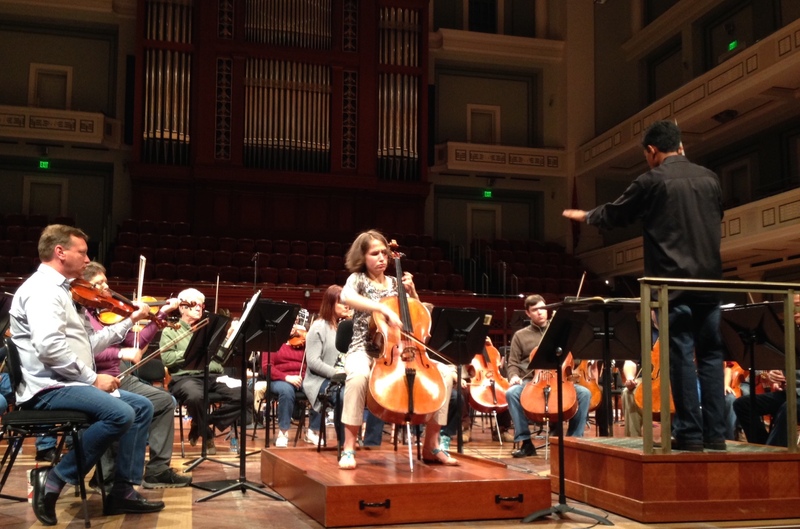 Jocelyn Hartley, cello, rehearses with the Nashville Symphony, Vinay Parameswaran, conductor. Wednesday, May 18, 2016. Over the course of the season, Nashville Symphony musicians work with the young musicians of Curb Youth Symphony in a variety of ways. Many lead sectional rehearsals at regular intervals throughout the year, both for CYS, as well as for school orchestras that some CYS members participate in, and for Tennessee Mid-state and All-State orchestras, which many CYS musicians also win positions in each year. In addition, Nashville Symphony musicians serve as private teachers for some of these outstanding young musicians, working with them on a weekly basis. Emotions were running high during the two days that the young musicians joined their mentors at the hall – for the professionals as well as for the students. Many symphony musicians regard this event as one bearing pivotal importance, as it evokes nostalgia for their own experiences in youth orchestra when they themselves were students. For student musicians who are contemplating a career in music, the opportunity to perform in Laura Turner Hall alongside their mentors can be an inspirational experience. 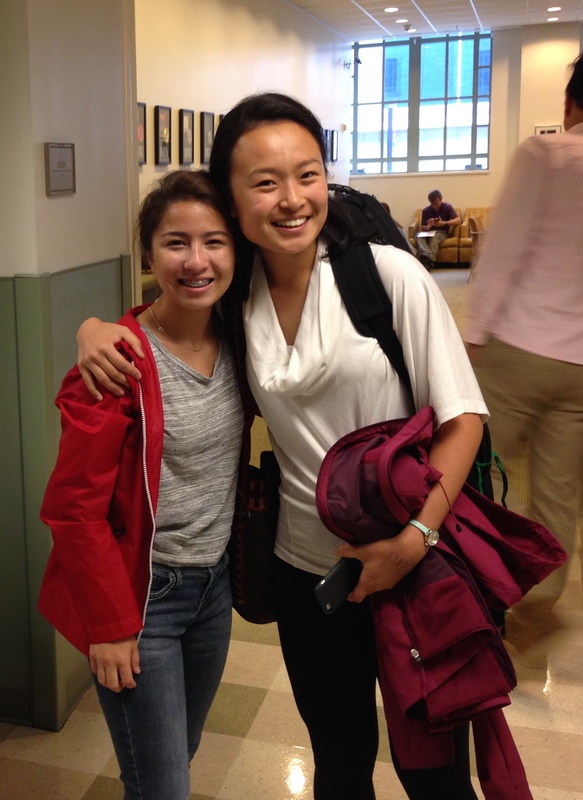 Each summer, Carnegie Hall’s Weill Music Institute brings together the brightest young players from across the country to form the National Youth Orchestra of the United States of America. Following a two-week training residency with leading professional orchestra musicians, these remarkable teenagers not only have the opportunity to play on the famed stage of Carnegie Hall but then embark on a tour to some of the great music capitals of the world, while serving as dynamic musical ambassadors. In 2016, the orchestra performs music of Mozart and Bruckner at Carnegie Hall with conductor Christoph Eschenbach and pianist Emanuel Ax. The musicians then embark on a European tour that takes them to Amsterdam, Montpellier, Copenhagen, and Prague, led by conductor Valery Gergiev and with pianist Denis Matsuev, performing music by Debussy, Rachmaninoff, and Prokofiev. 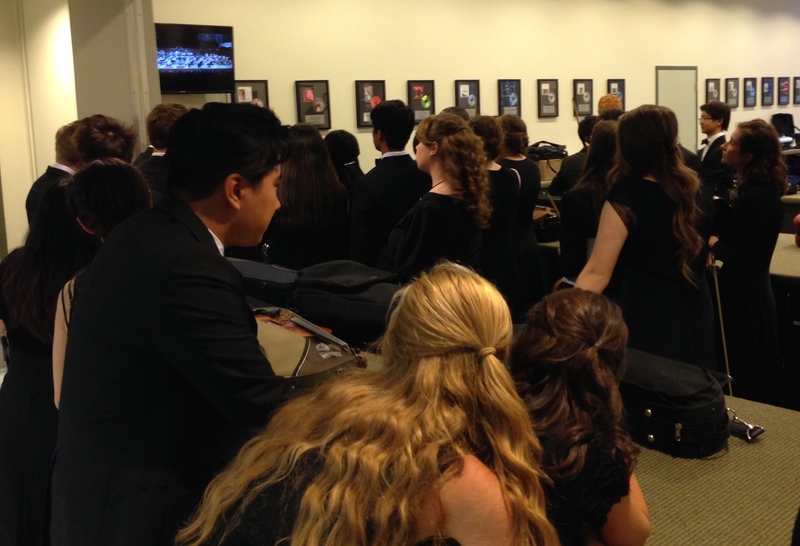 The Side by Side concert is one of the most rewarding experiences for all of us at the Nashville Symphony. This annual concert reminds me of some of my fondest memories playing in youth orchestra. 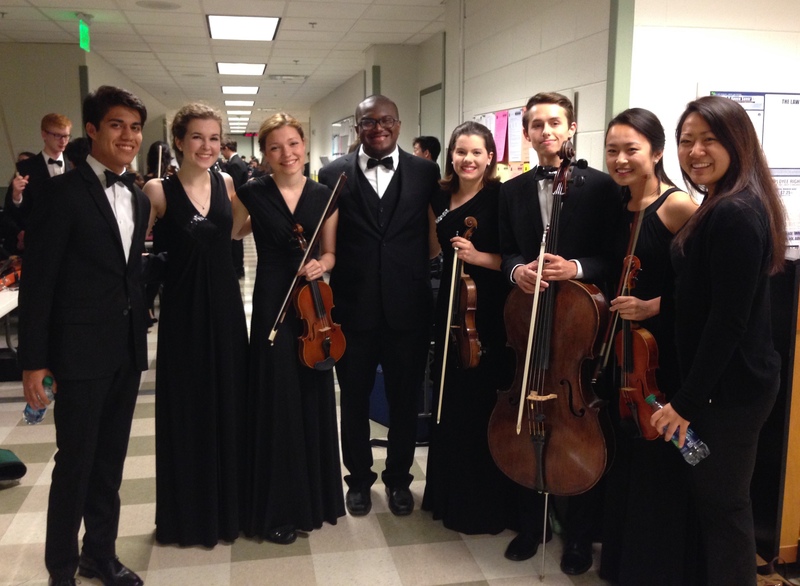 It’s a privilege to work with these talented young musicians! 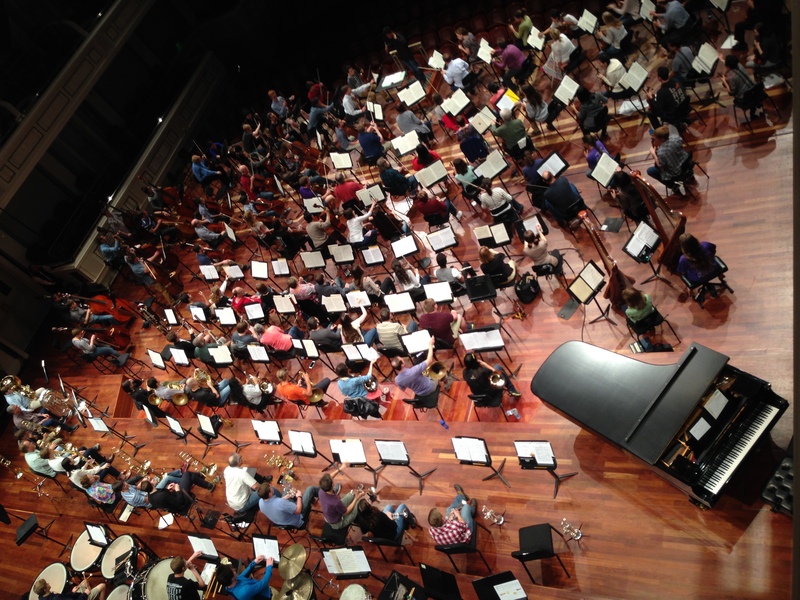 Their dedication, energy, and enthusiasm is inspirational to all of us at the Nashville Symphony. 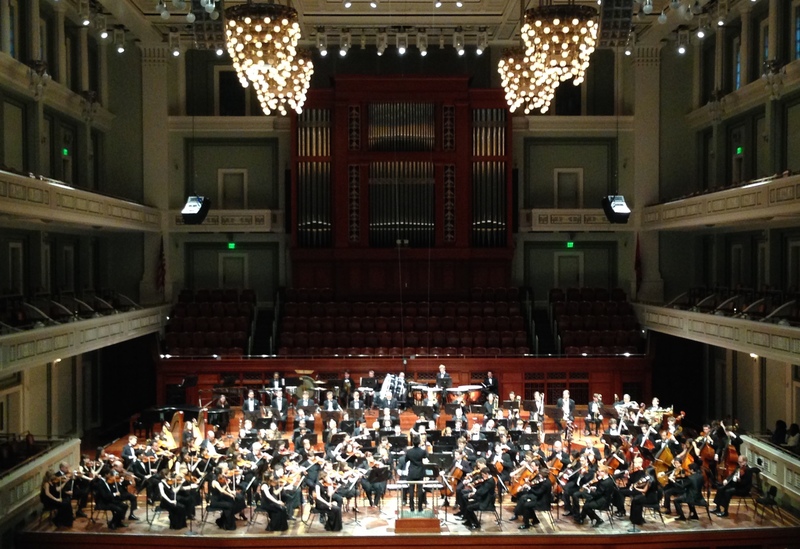 By walterbitner in Community, Concerto Competition & Side By Side, Education, Music, Music Education, Nashville Symphony, Nashville Symphony Programs, Orchestral, Uncategorized on May 20, 2016 .